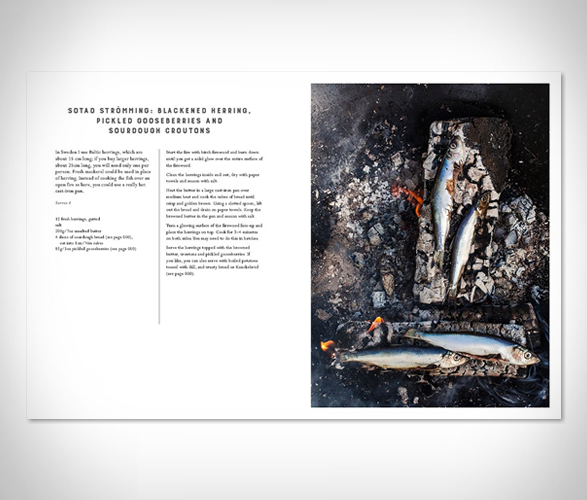 Swedish Michelin-starred chef Niklas Ekstedt, is a huge star of the Scandinavian restaurant world. 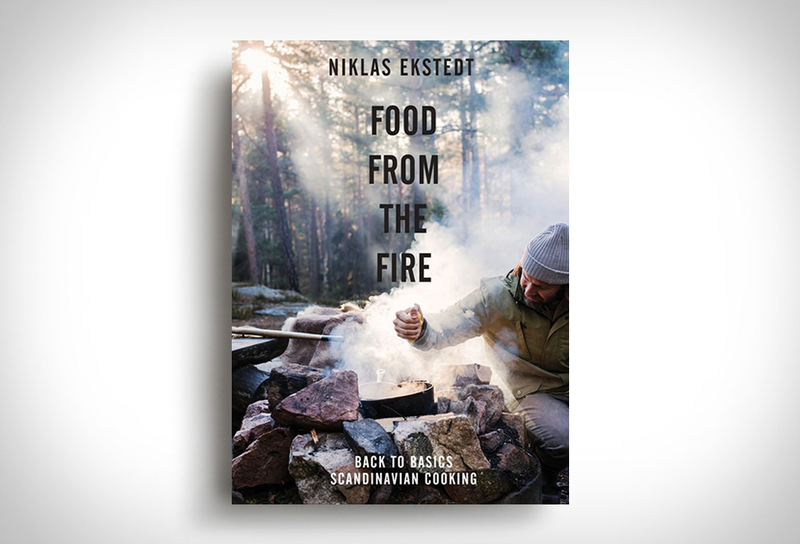 In is restaurant EKSTEDT in Stockholm, they only use Scandinavian wood in order to give the food a unique character, cooking purely with fire, no gas or electricity. 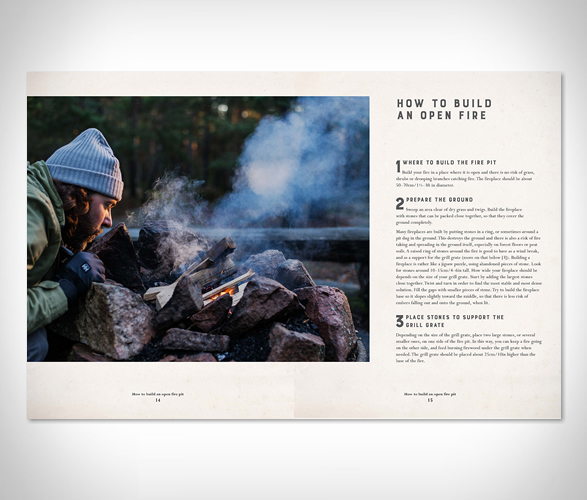 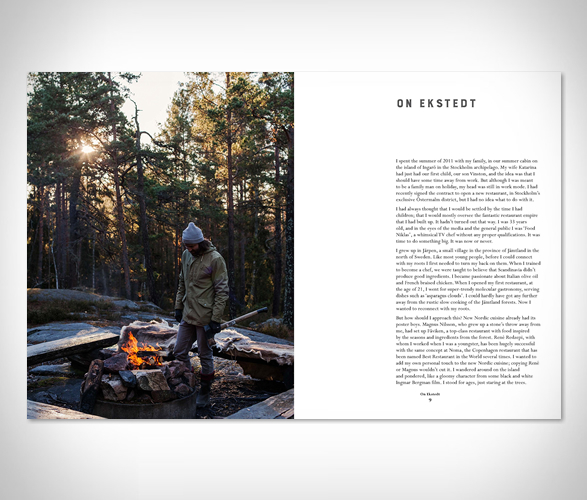 In the book "Food from the Fire" Ekstedt takes us through the five steps of building a fire pit – from where to put it to the actual construction, the wood to use, and how to light it. 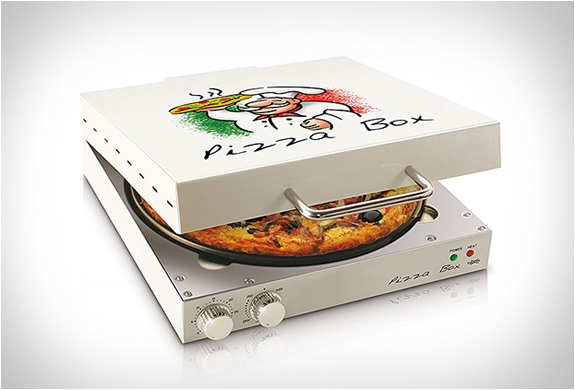 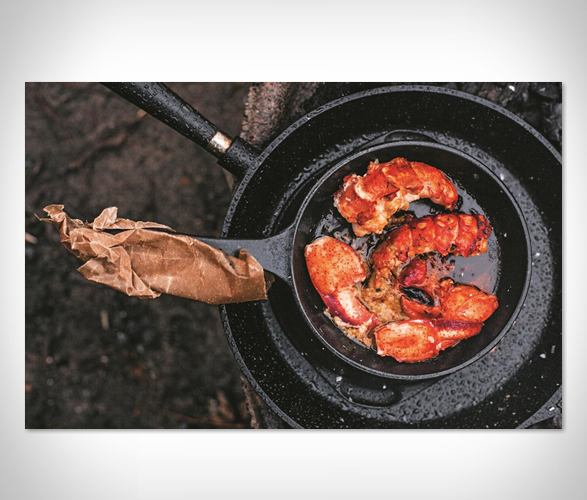 He also takes you through the five different cooking methods that can be used when cooking this way – wood, fire, smoke, cast iron, and fat. 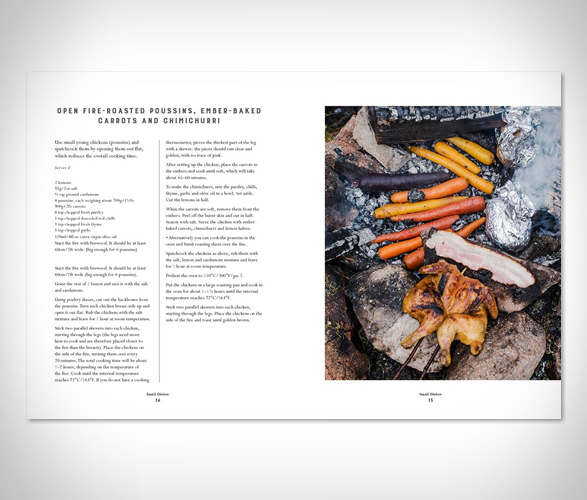 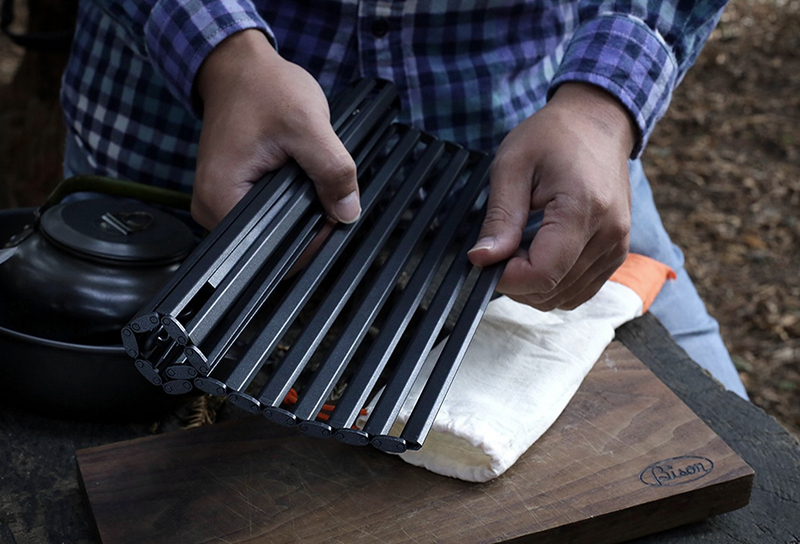 This back-to-basics guide is the epitome of everything we love about outdoor cooking: simple tools and simple practices that deliver incredible meals.